The ever wanted relaxing, refreshing and tranquil area for your family is now ready to serve you and your entire family. The complete comfort you are looking for from the hectic and hassle in the city, will surely refrain with this newly introduced and launched unit in Menzi’s Orchard– The Vermont model house-two-storey in the area. 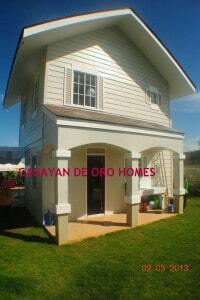 This house and lot package vermont model house is now open for reservation in the area of Alae, Bukidnon. We can have a free site tour in the area, for all of you to check the unit and the area itself for you to experience personally the true essence of relaxing and refreshing area to live in. This area is really promising with its climate and the surroundings of its ever green,because of its American developed area. And of course for the house units to be built, and are offering at present. This is having this mentioned house and area concept for all of our home-owners would be to enjoy, experience and remember. 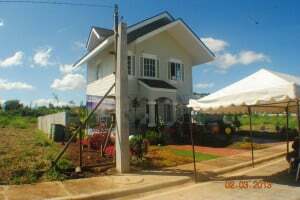 As for everybody’s information, Menzi’s Orchard is really a great area for all of you, our clients, who may be planning to retire and enjoy your holidays with one of these Vermont units we have; in this very tranquil areas. What are you waiting for? 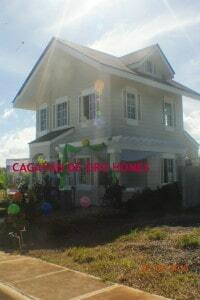 Contact us to avail this house and lot package and to be the first one to live in this newly launched house we have! Know More About the CITY OF GOLDEN FRIENDSHIP?